Nick is a Chartered Surveyor by training, having qualified at Knight Frank where he spent 5 years, ultimately becoming a director of KF Corporate Finance. In 2004 he became a director of Credo Property Group, helping to grow their European real estate funds business and leading the acquisition of €300m+ transactions during 2004-6. 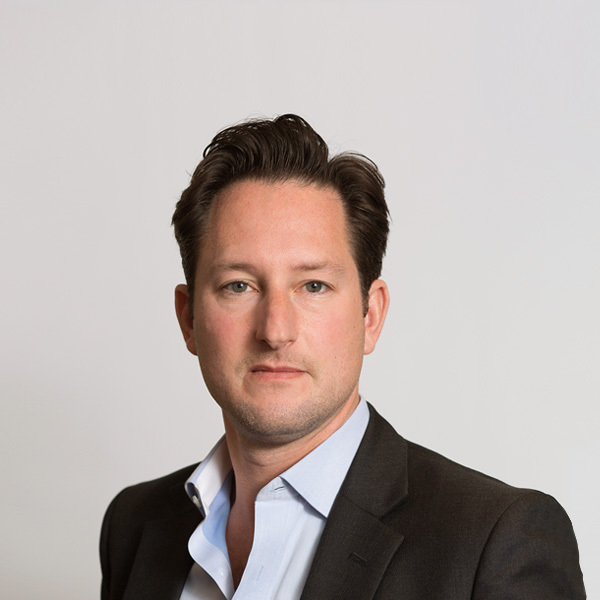 In 2006 Nick co-founded Stream Capital with Adam Buchler, structuring and completing over €400m deals for clients in the UK, Germany and Switzerland. In 2009 Stream was consolidated into BBS Capital, where Nick specialised in growing the asset-management / workout business and was also involved in structuring equity joint ventures. In recent years Nick has led a variety of mixed-use and residential projects, which will ultimately deliver over 1,000 private residential and PRS / BTR units to market, together with associated retail and commercial space. Nick is an RICS accredited chartered surveyor with a BSc in Land Management from Reading University and a Master’s Degree in Real Estate Development from MIT.